Beyond the advanced techniques and technologies described in this site, our practice is welcoming, accommodating and compassionate. 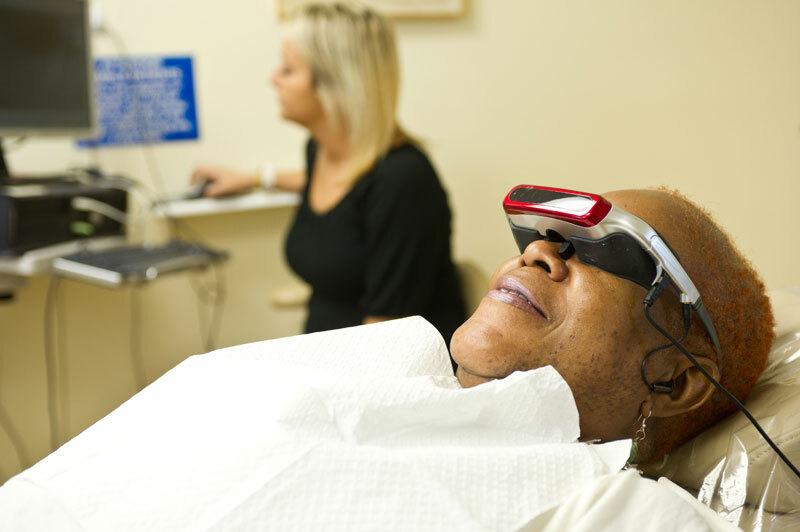 We do all we can to help you feel comfortable and relaxed, explaining your procedure and its progress, providing sedation while you remain conscious through nitrous oxide, and offering headphone music, even 3-D movie glasses, if you'd like. For convenience we offer your choice of two locations. 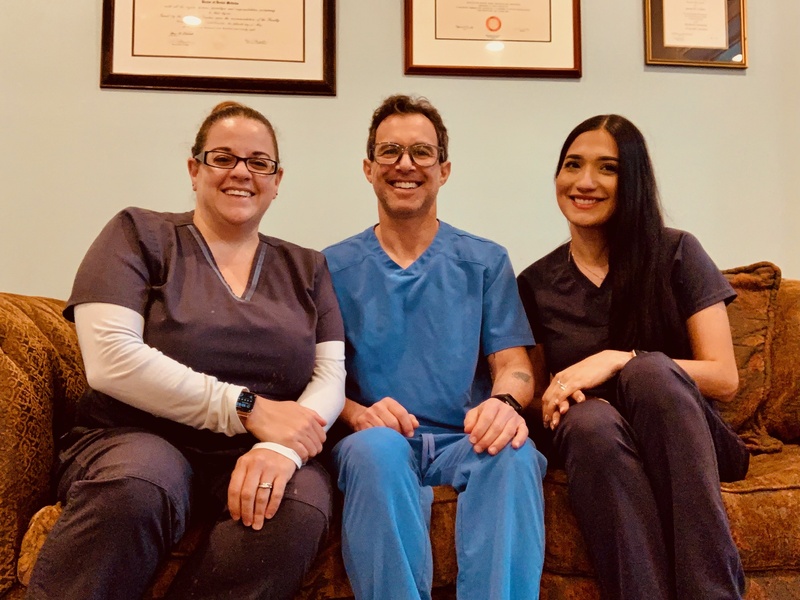 We will schedule your appointment promptly and, if you have pain or an emergency, every attempt will be made to see you the same day—even after-hours or on a weekend. Please call us with questions or fill out our online appointment request form.